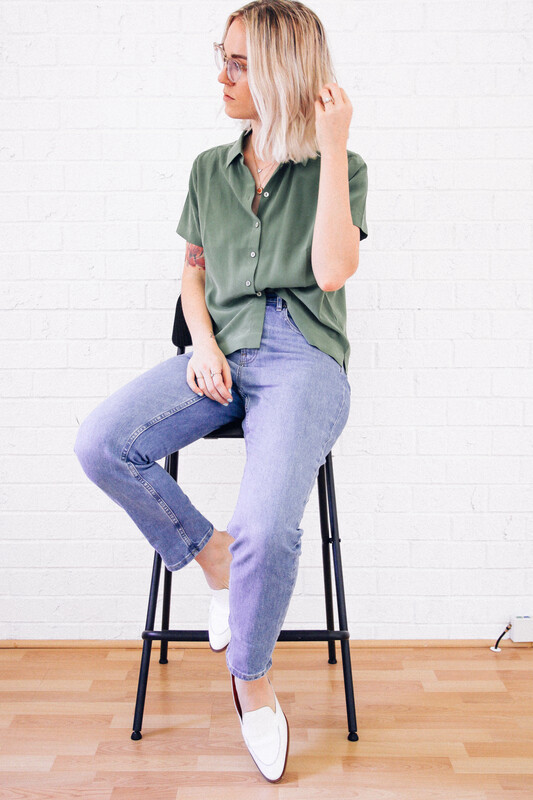 Today’s post is something I’ve really grown to appreciate and love. A facial mist! 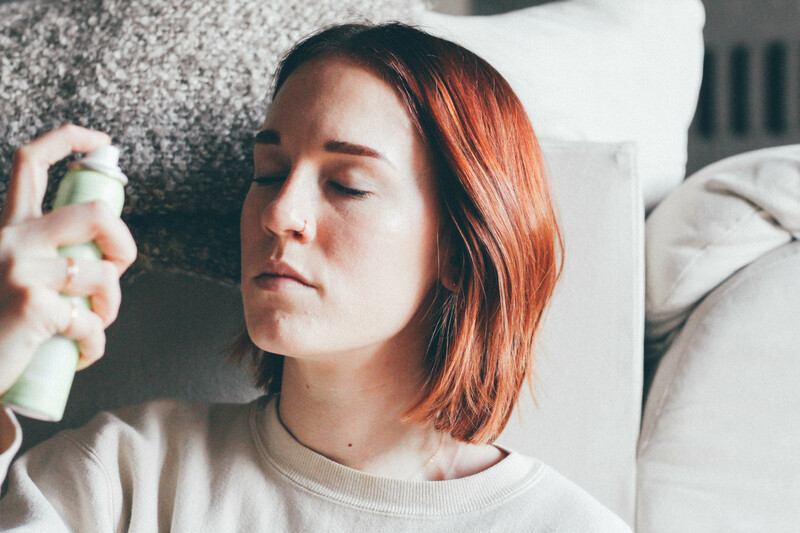 But not just any facial mist…Maya Water Facial Mist: a clean, mineral-rich and pH neutral thermal spa water mist from Skogshorn in Hemsedal, Norway. I mean…you had me at Norway! But in all seriousness, this unique, high-end facial mist truly does wonders to the skin. With added active antioxidants ranging from white tea, goji and acai. It revitalizes, protects and cleanses dry, tired skin. Who needs that? I do! Especially with my recent traveling to Paris for our honeymoon – an 8 hour flight there – my skin was parched. I sprayed a little of the White Tea Mist and I felt refreshed, dewy and even recharged! 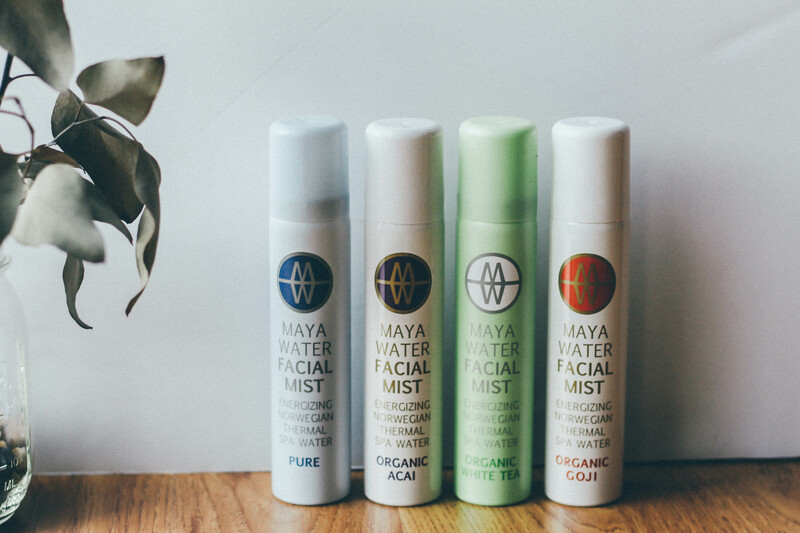 Maya Water facial mists can be used all year around by the whole family, even babies and toddlers. It’s totally usable for the everyday…you can never overuse in my opinion! In fact, MW says to mist at least 20 times a day. I love that the nozzle evenly spreads the water to your face – so no random big drops of water being sprayed onto your made up face, causing a smudgy mess. The mist is light, airy and perfectly distributed! Use it on skin exposed to pollution, or simply to freshen up your make-up during the day. The more you spray, the more moisture you replenish your skin with, making wrinkles and fine lines appear reduced. Just like all the Facial Mists, this revitalizes and cleanses dry, tired skin. The fine spray allows the skin to absorb the water immediately, helping to nourish, cleanse and apply moisture on bare skin, or over your make up too! I love it for a more dewy look. It’s also amazing for after a workout! I love this combination for a facial mist, as it is an important antioxidant, actively protecting your skin in the aging process. White tea is made of the most precious leafs on the tea plant (I had no clue!). I love that Maya Water only uses leafs from plants that are certified as organic. White tea contains catechins: an anti inflammatory that protects the cell surface on the skin. This mist, along with the mixture of antioxidants and important minerals is amazing after shaving, peeling and waxing and will really help in relaxing razor burns. It’s incredibly soothing and protecting to your skin. The goji berry originates from Tibet and is recognized as one of the most nutritious and healthy berries on the planet – and it’s in this here mist! Lucky face you’ve got there! The goji berry plant pigment contains two powerful antioxidants named lutein and anthocyan, protecting cells from premature aging. The free radicals that break down the cells in our body, resulting in what is elegantly called ‘maturity’, can be counteracted by antioxidants – eaten and applied. This mist is comprised of Norwegian thermal spa water, white tea and goji. It’s rich in proteins and vitamin A, C and E, containing 18 different types of amino acids, 20 types of minerals and vitamins, iron, zinc, phosphorus and riboflavin (B2). This stuff will freshen you up and fight free radicals. And if it didn’t get any better, goji also contains beta-carotene and is great together with SPF when sun bathing for an even and longer lasting tanned skin. Ahh, sweet Acai! The super berry originating from Brazil. This berry contains double the amount of antioxidants as the blueberry. The antioxidants in acai prevent skin cells from breaking down, making the skin keep its glow and firmness. Lutein and anthocyanin, two important and powerful antioxidants in the plant pigment of the berry, actively protect the skin cells from premature aging coming from pollution, radiation, stress, etc. Made up of Norwegian thermal spa water, white tea and organic acai, this Facial Mist contains vitamins A, C and E, zinc, iron and the fatty acids omega 3, 6 and 9. The fatty acids are especially important during the winter and are therefor a great supplement for tender skin in the cold. The temperature is constantly 3.6 Celsius, all year round. The source provides approximately 35 million liters pr. year. Maya Water Facial Mist is 100% organic, contains no parabens or artificial, chemical ingredients. It is natural beauty in a can – a skin care product from mother nature herself! The mist can be used by women, men and children and gives instant hydration on the go. Enough said! This stuff is gold. I highly recommend it!